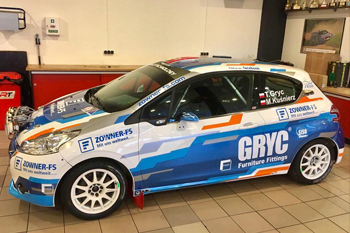 KACPER WRÓBLEWSKI NAJLEPSZYM SPORTOWCEM ROKU 2018 POWIATU ŻYWIECKIEGO! 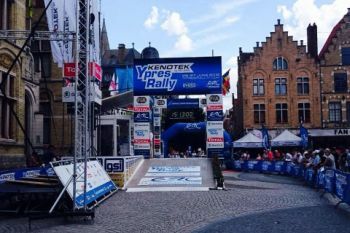 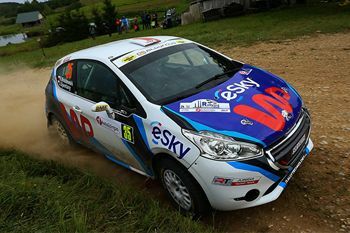 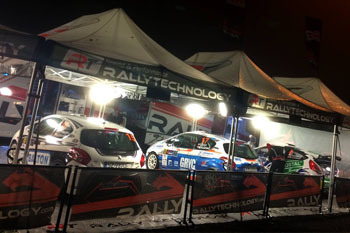 RALLYTECHNOLOGY AT THE FINISH LINE OF THE 56TH BARBÓRKA RALLY. 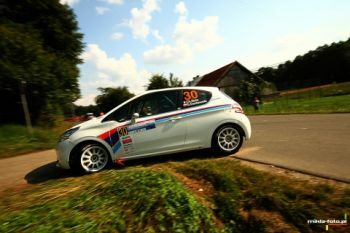 TIME FOR NEXT CHALLENGES! 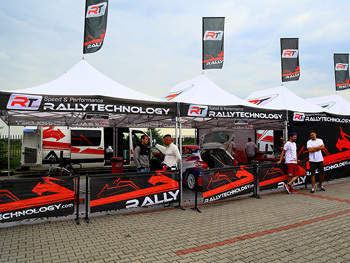 RALLYTECHNOLOGY WINS THE BEST SPONSORSHIP TEAM TITLE IN POLAND FOR THE FOURTH TIME IN A ROW! 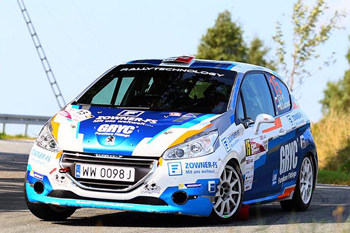 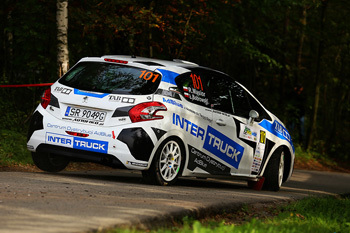 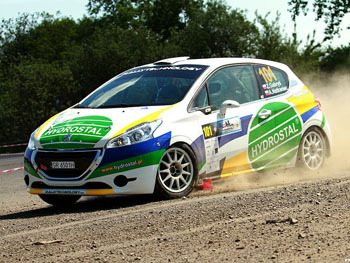 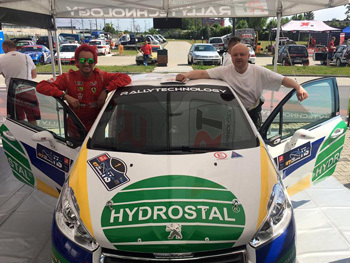 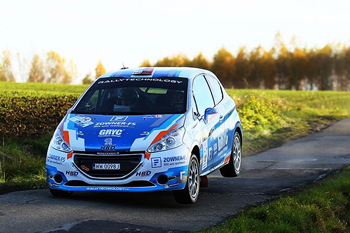 RALLYTECHNOLOGY JUNIOR TALENT TEAM PROGRAM FELLOW BECOMES POLISH CHAMPION IN 2WD! 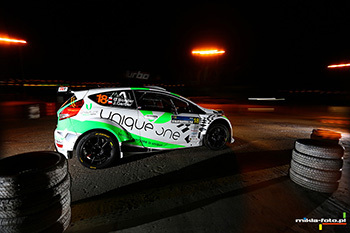 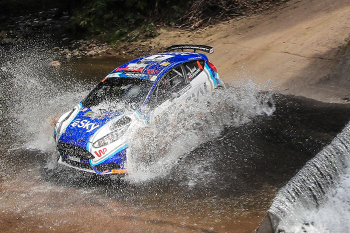 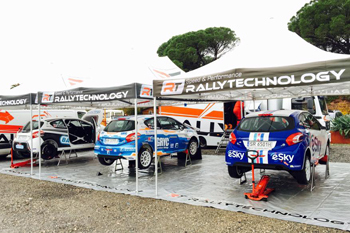 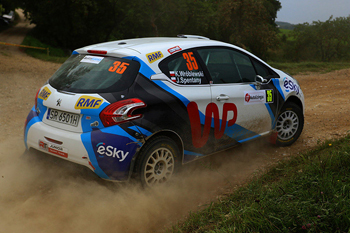 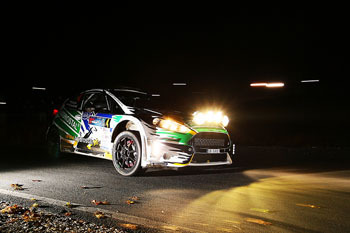 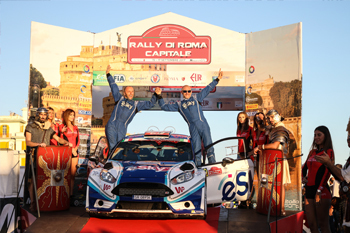 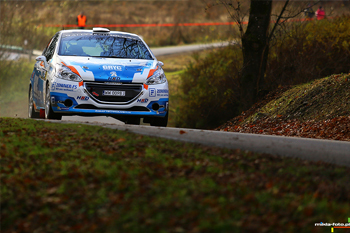 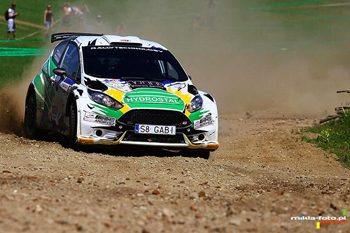 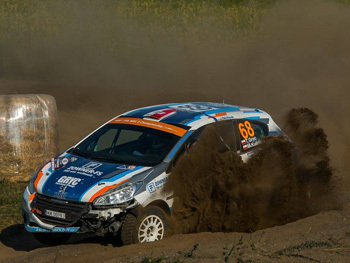 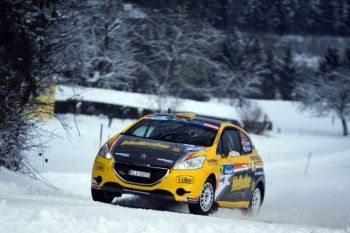 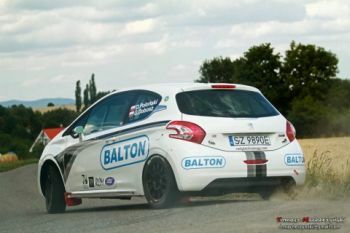 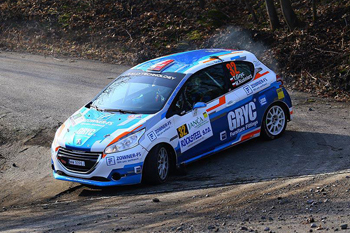 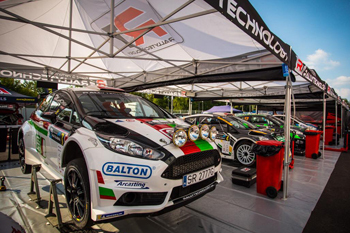 RALLYTECHNOLOGY TEAM COMPLETED ANOTHER OF ITS CHAMPION’S SEASONS WITH BARBÓRKA RALLY! 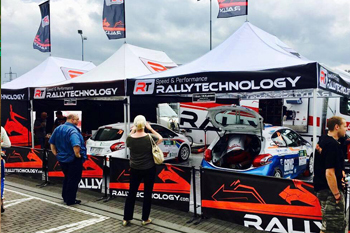 RALLYTECHNOLOGY OFF TO LAUSITZ RALLY! 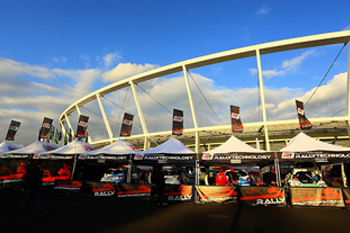 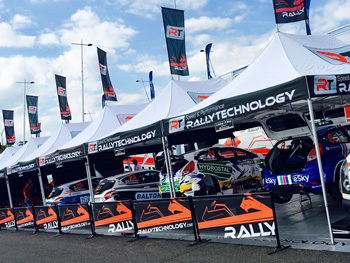 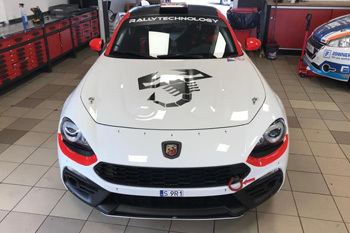 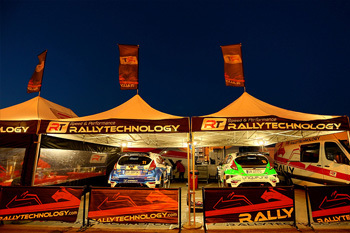 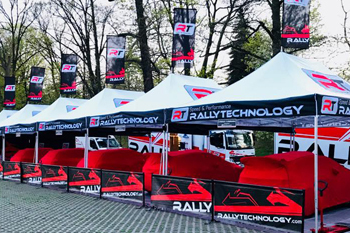 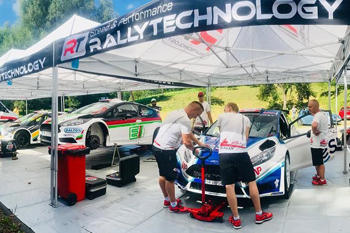 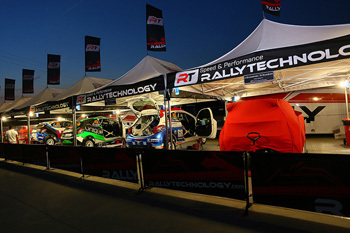 RALLYTECHNOLOGY THE BEST TEAM IN POLAND – FOR THE THIRD TIME IN A ROW! 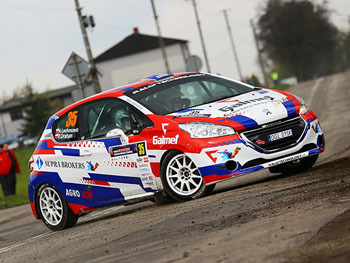 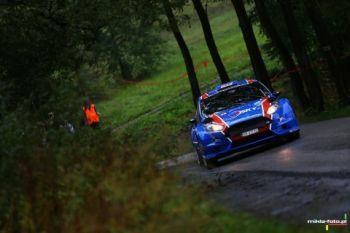 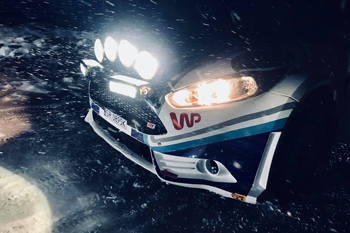 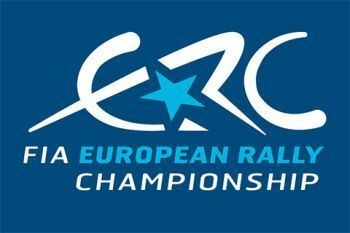 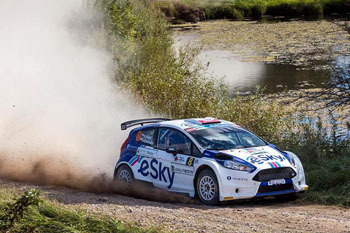 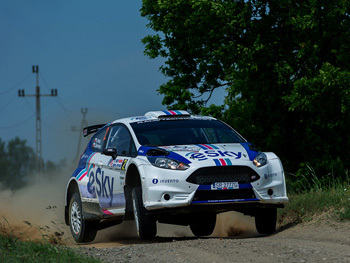 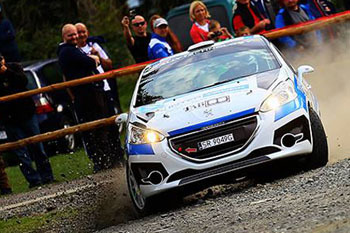 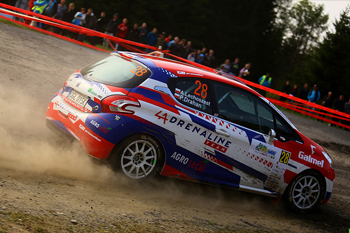 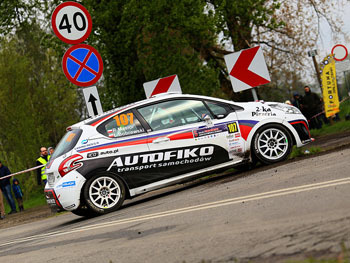 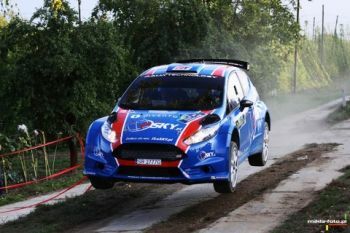 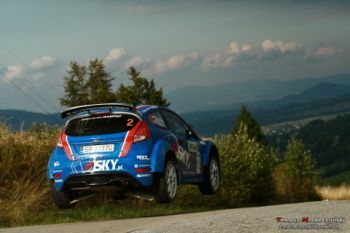 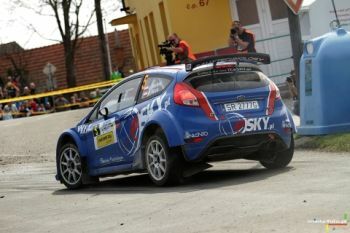 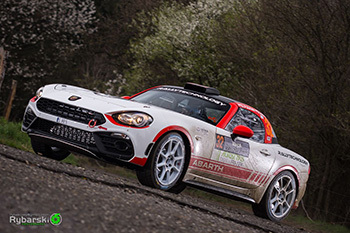 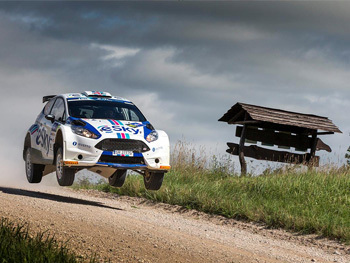 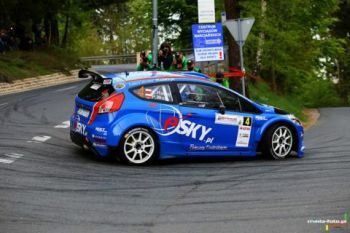 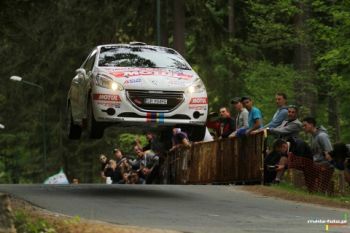 DOUBLE SUCCESS IN DOLNOŚLĄSKI RALLY, TIME FOR ITALY! 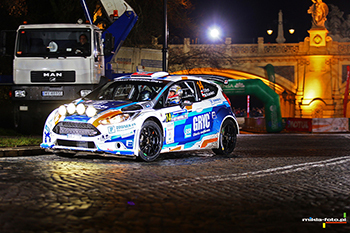 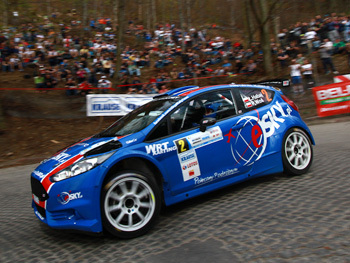 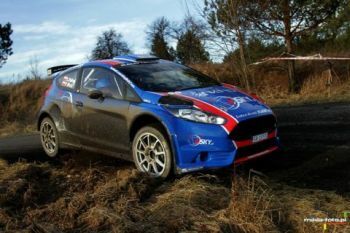 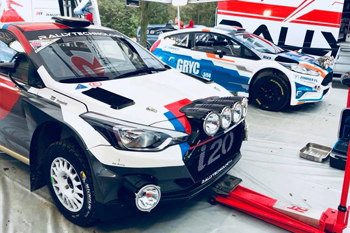 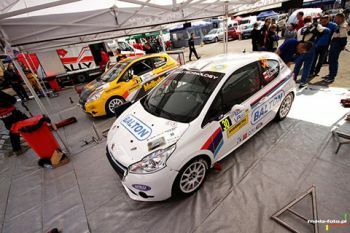 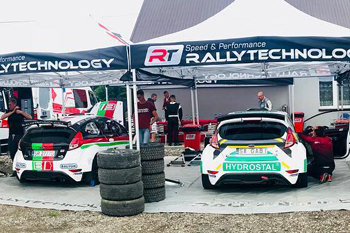 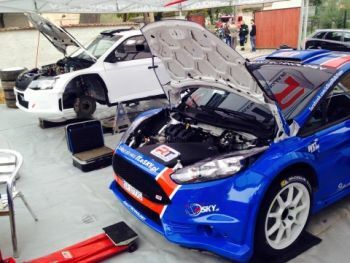 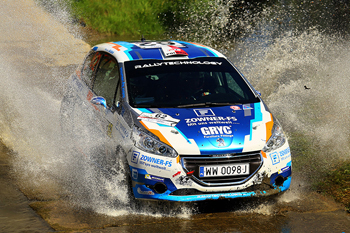 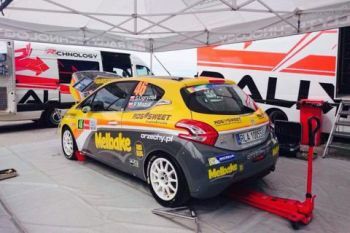 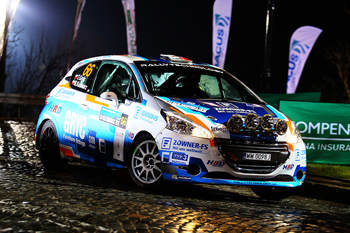 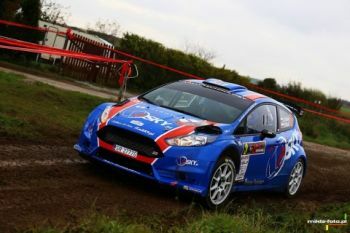 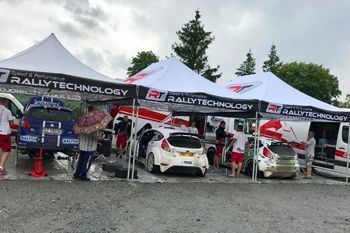 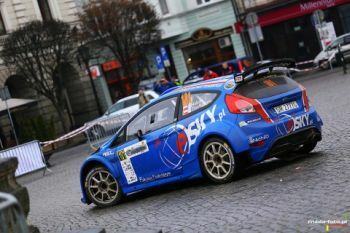 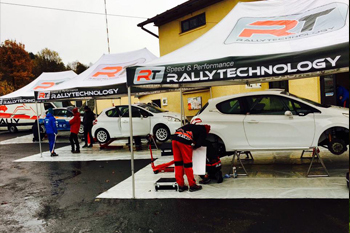 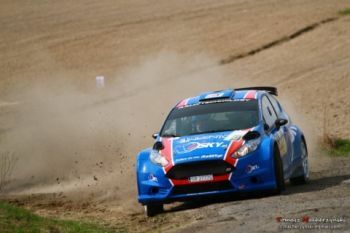 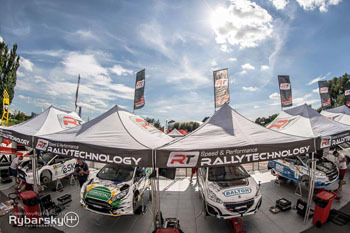 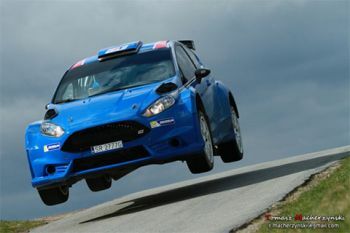 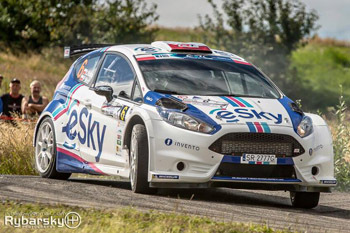 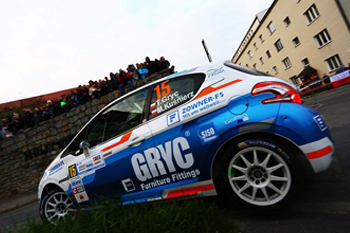 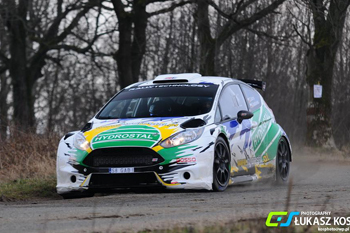 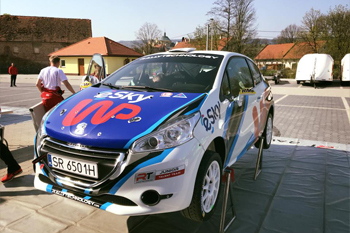 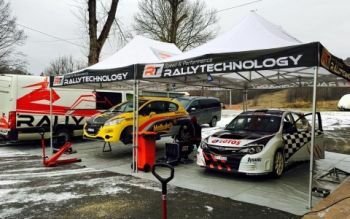 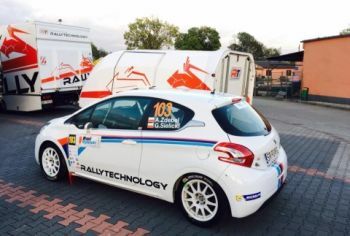 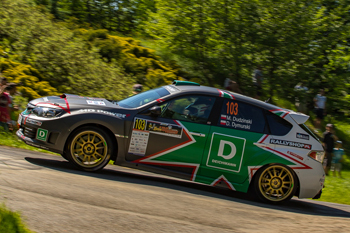 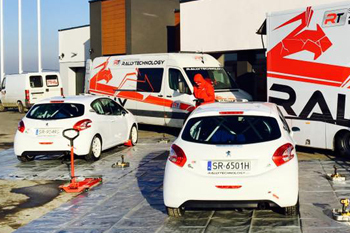 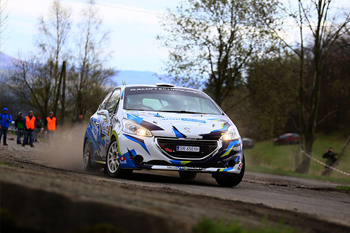 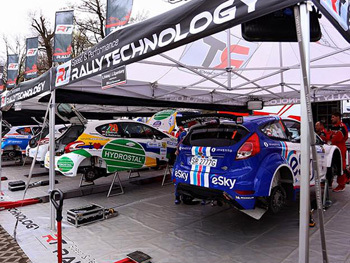 FIVE RALLYTECHNOLOGY CREWS UP FOR RZESZOWSKI RALLY! 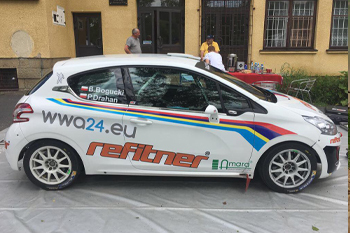 RALLY RZESZOW – IT WAS NOT AN EASY RACE! 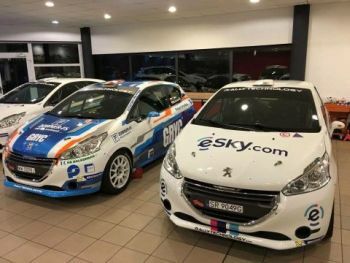 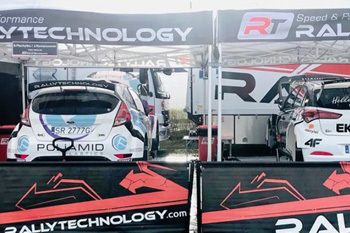 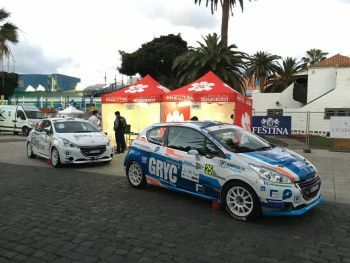 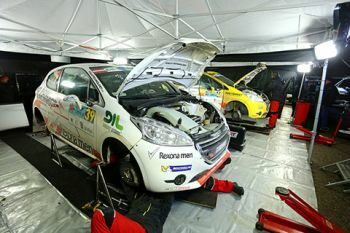 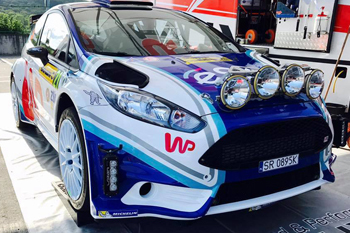 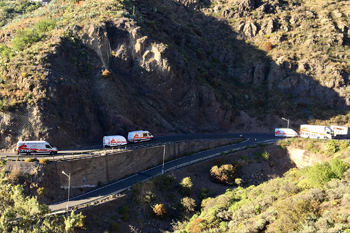 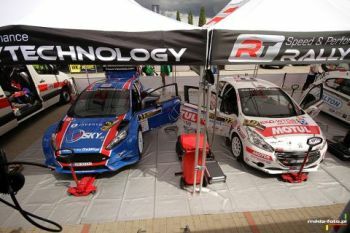 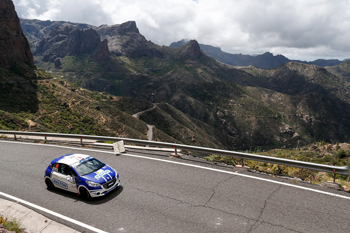 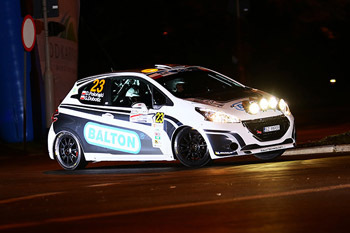 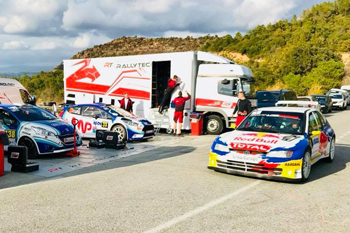 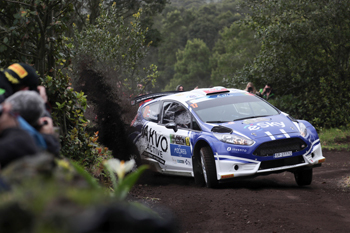 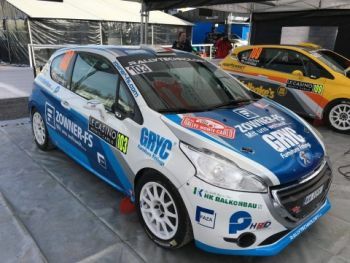 HABAJ AND GRYC IN RALLYTECHNOLOGY'S CARS - IT'S TIME FOR RALLY ISLAS CANARIAS! 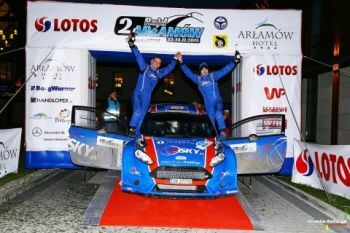 ŁUKASZ HABAJ & PIOTR WOŚ - POLISH RALLY CHAMPIONS!! 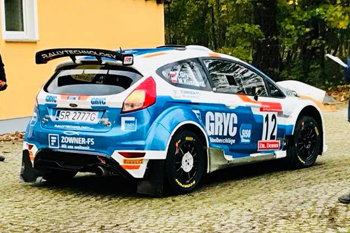 ZBIGNIEW GABRYŚ WRACA DO RAJDÓW! 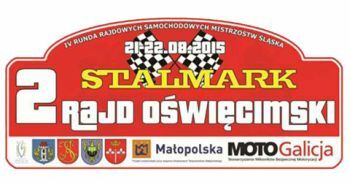 RAJDOWE SAMOCHODOWE MISTRZOSTWA POLSKI 2015 - ZACZYNAMY!